Were you on ABC Australia All Over this morning? If so you mentioned a website that listed ethical farmers/ butcheries. I have googled but can’t find it. Could you help? Thanks Suzi Cabarita Beach NSW. Thank you for your eloquent and explanatory letter to Minister Garrett in Victoria on the issue of the supply and sale of raw milk. I continue to be fascinated there are so many accepted toxic products freely available on supermarket shelves which young children can purchase and quite quickly make themselves extremely ill.
One example is a ten-year old can purchase three-four packets of paracetamol / codeine and a 2L bottle of Diet Coke (with aspartame and sodium cyclamates as the artificial sweeteners), consume them and potentially die within a couple of hours. 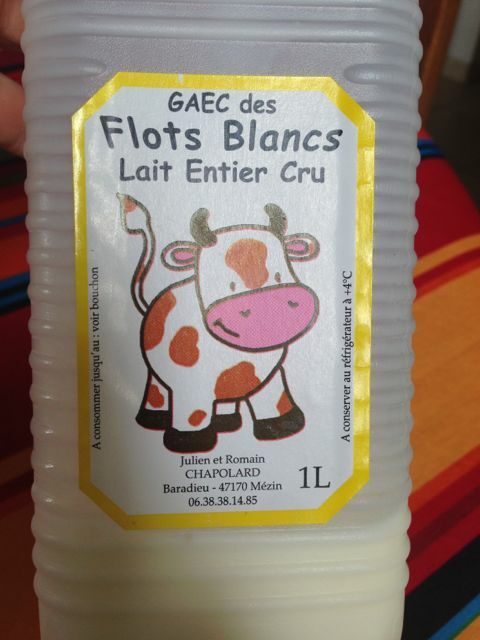 Vested interests are behind the closure of raw milk suppliers due to the increasing consumer demands for clean, unadulterated pure foods – not white water from which most of the nutritive value has been extracted for separate sales to pharmaceutical companies then multiple ingredients added to make it look like ‘milk’. Thanks for your letter. I can’t say I agree with the response from the Minister, but it is a shame this enthusiasm isn’t extended to foods that may not be as acute in their impacts but contribute significantly to obesity, diabetes and inevitably a loss of quality of life and early death. Namely the junk that is passing for food/drink these days that is loaded with sugar and manufactured ingredients. Hi Suzi – sorry I missed this comment! The site I mentioned is FlavourCrusader – maintained by Sharon Lee. Hope it helps!